Home | News | Young people encouraged to ‘be the best they can be’ as county-level sports season gets underway. 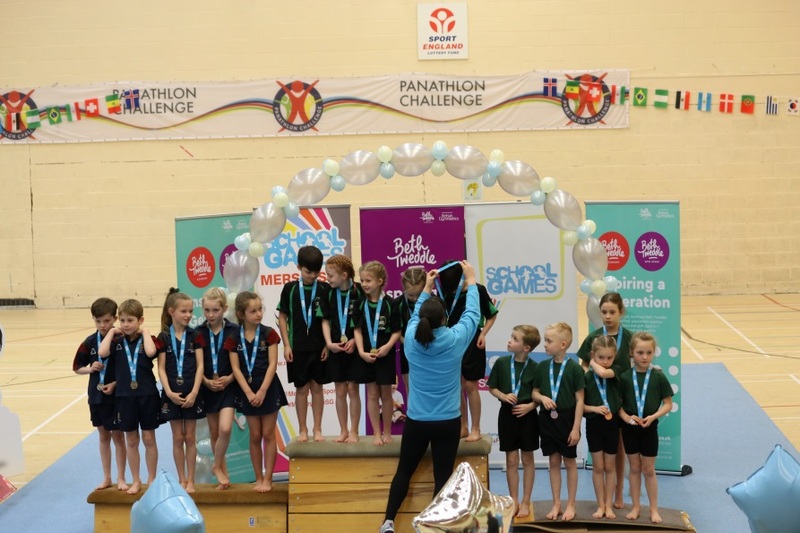 The character-building School Games programme saw the first of its county-level competitions taking place this month here in the Liverpool City Region. There’s been plenty of encouragement on hand for pupils to aim for their personal best and enjoy the competitive experience, not least from former Olympic medalist, Beth Tweddle, who was present for the entire Gymnastics event. Plus, as the 2019 season unfolds, there’s more excitement to come. 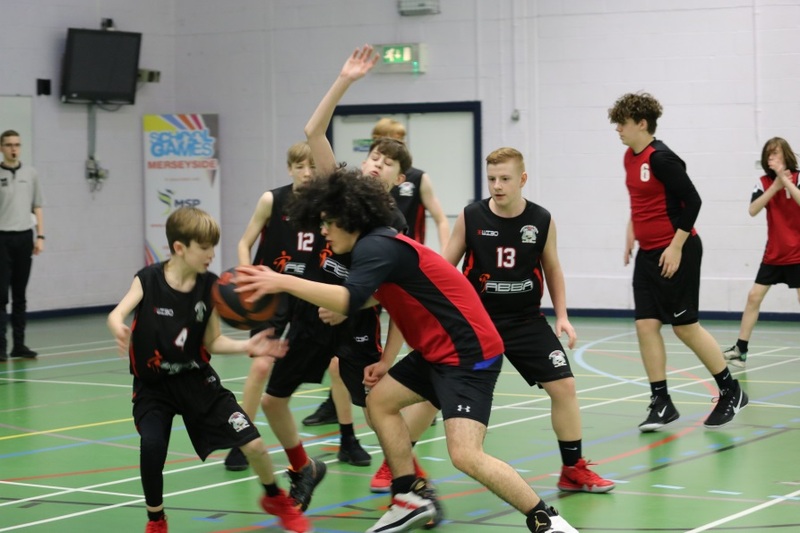 The first of the events in the Level 3 School Games in the Liverpool City Region have seen competitors from across Halton, Knowsley, Liverpool, Sefton, St.Helens and Wirral take part in both Basketball* and Gymnastics** competitions. The nail-biting action continues this week as the Sportshall Athletics events take place, followed by the Badminton and Netball competitions, which also take place before the month is out. With the winter events concluded thoughts will then turn to the massive, 2-site, multi-sport ‘Level 3 School Games in the Liverpool City Region Summer Festival’ event, which will take place in July. Plenty of determination, one of the School Games official values, is expected to be shown as schools work hard to secure a coveted place in the July competitions. Primary and Secondary-age pupils are all supported through the School Games programme not only build their sport and physical activity skills, but also to build character, resilience and maintain mental wellbeing. The School Games programme is made possible thanks to National Lottery funding through Sport England.